We love our pets and we know you do, too. That’s why we have a complete and comprehensive pet testing and treatment regimen to make sure you AND your pet are protected from the negative effects of mold. Browse our selection of botanically-based health and home maintenance products for you and your family. We have loads of tips and tricks for keeping your home healthy and happy! 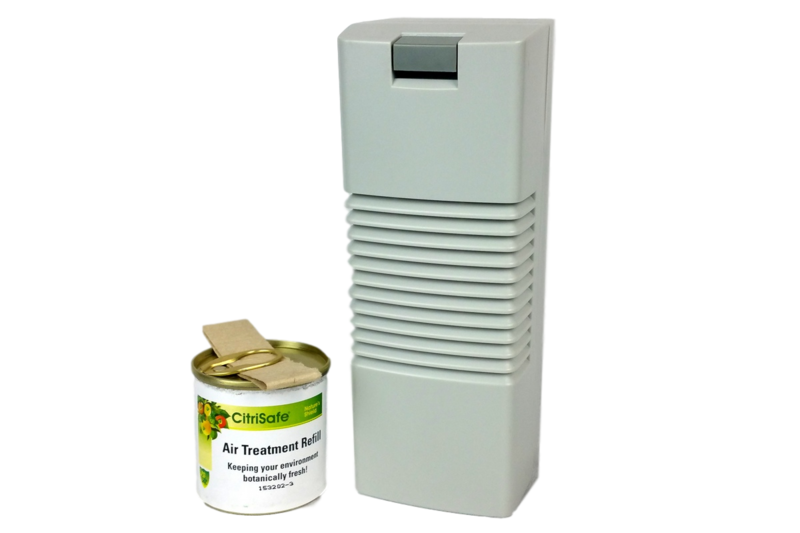 Our natural mold and mildew removal products and protocols can change the way that you live your life – putting the power of healthy living in your hands! Welcome! We are so glad you are visiting our website today. 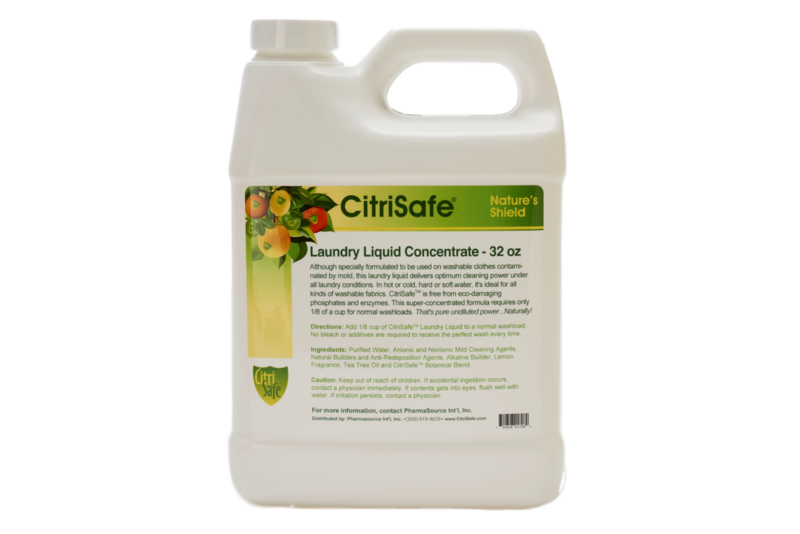 CitriSafe offers a selection of products to treat mold in your home and help support the health and vitality of mold-affected individuals. You’ll also find a series of FREE informational articles related to finding and dealing with mold in your environment and your body. Best wishes on your journey to health and wholeness! After moving into a new home my family began to notice many health issues cropping up such as frequent illness, headache, fatigue, coughing and sneezing when in the home. These symptoms continued to get worse over the course of 2 years and came to a head when our 3-year-old daughter lost most her speech and was having seizure-like episodes. The doctors could not find any physical reason for these issues and suggested that it may be caused by environmental toxins, particularly mold. We contacted PharmaSource Int’l for help. Upon testing we learned that we indeed had a mold problem. We replaced all of our flooring with tile and had our home treated for mold. We also treated each member of the family for mold exposure as recommended by PharmaSource, Int’l. We noticed a world of difference in our family’s health immediately. The best news is our daughter regained her speech very quickly and has never again had another seizure like episode! She is thriving and we are forever grateful for the help that we received from PharmaSource Int’l. The staff at PharmaSource Int’l was incredible every step of the way. 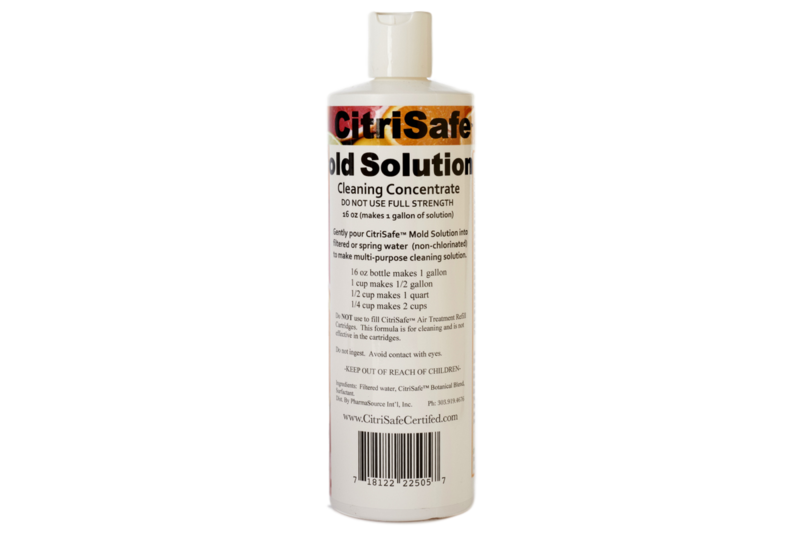 Their staff is so knowledgeable and helpful and their products are not only effective but are completely safe and non-toxic. 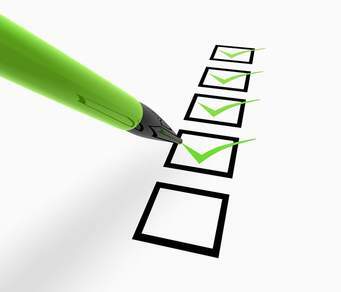 It is evident that PharmaSource Int’l truly values it’s customers. We were treated with the genuine care and concern. They made our problem their problem…and it has made all the difference for our family and one very special little girl! My name is Alex Babiniec and I was diagnosed with MS in 2010 at the age of 27. I was told that due to the significant damage in my brain and spinal cord, I may not survive for more than 3 to 5 years. I was connected with Walter and introduced to Citrisafe. Walter helped us clean up our environment by teaching us how to make our home a safe place for me by removing carpet, cardboard, addressing areas of previous water damage, and treating our house for mold. 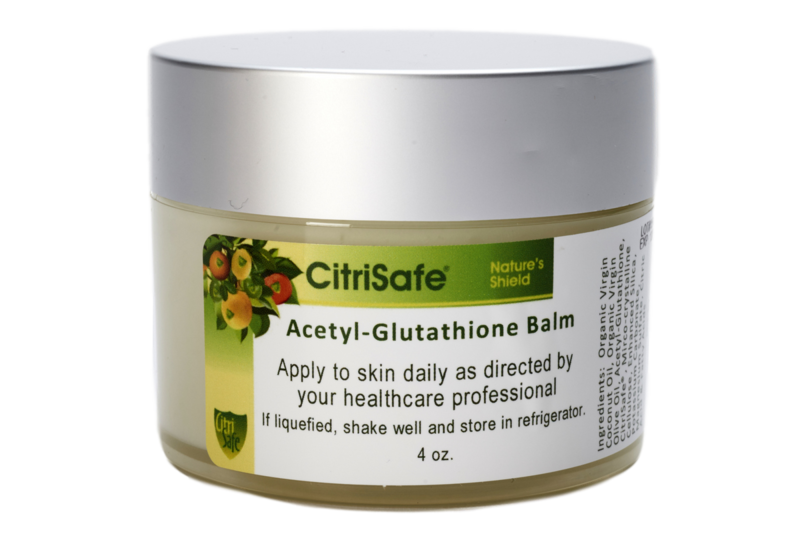 Next I was introduced to Citrisafe’s acetyl glutathione. 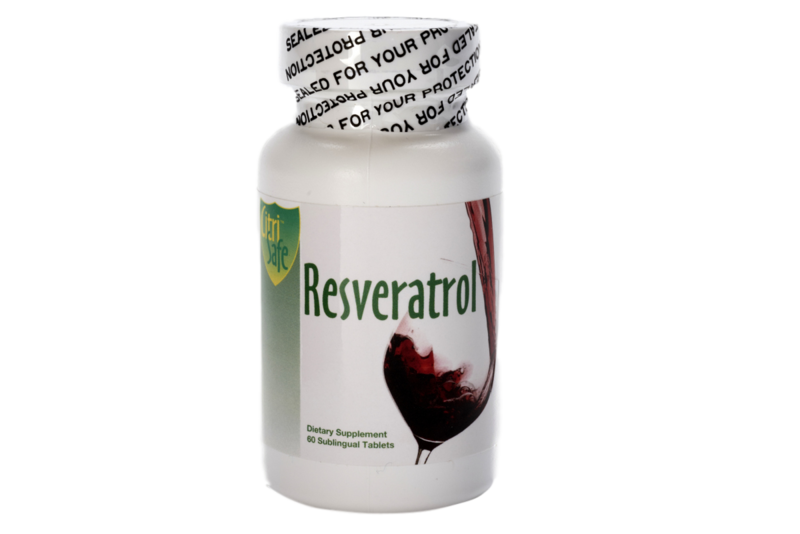 After consistently taking this supplement I experienced more energy, less pain and improved cognitive function. 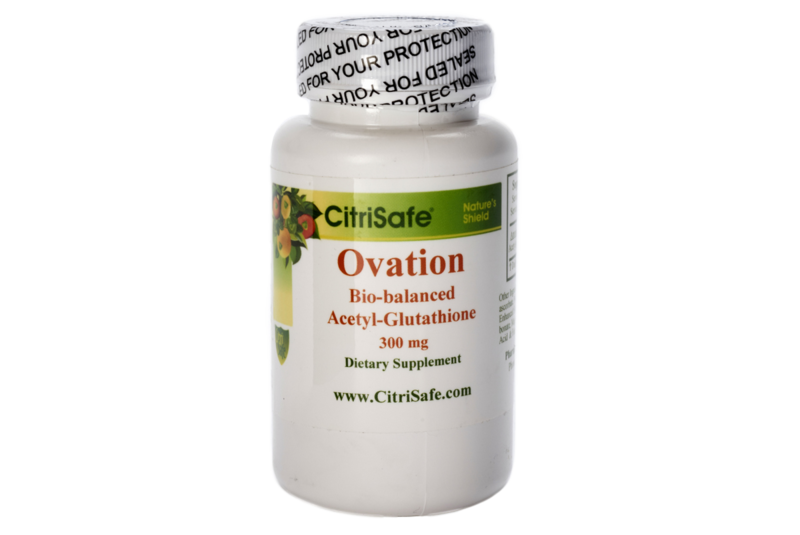 I was also introduced to Citrisafe’s Agramax for treatment of yeast overgrowth. I had tried modifying my diet and had used multiple antifungals with little success. After taking Agramax I noticed improvement in the fungus on my heals and felt better overall. 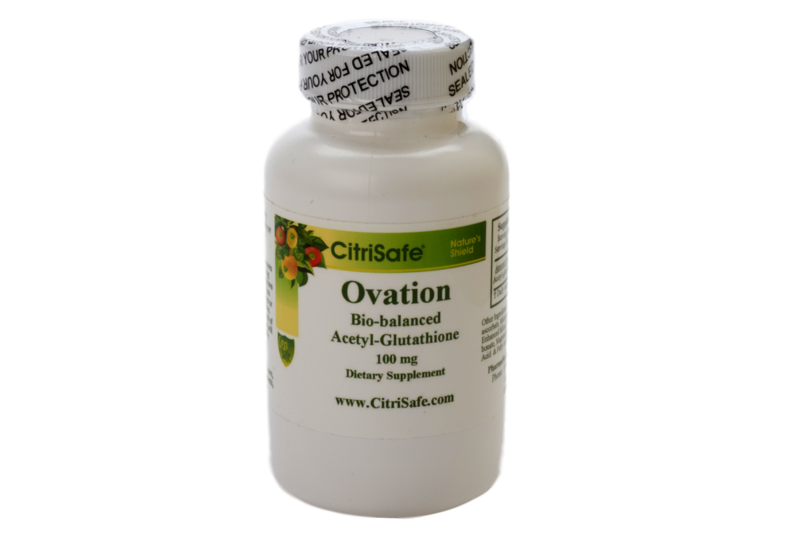 I also take Citrisafe’s beet juice powder as an antioxidant. 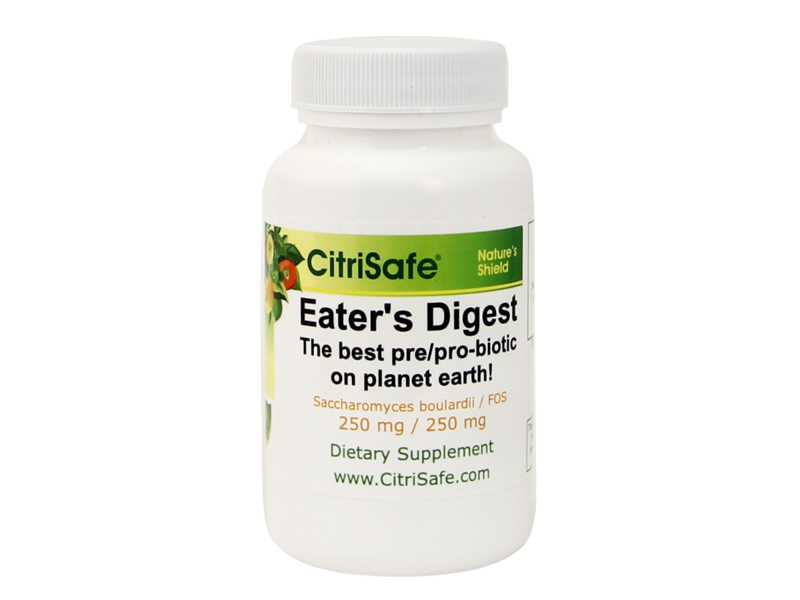 I just started taking Eater’s Digest and noticed a significant improvement in my digestive system. My stomach pain improved drastically and have noticed that I have more energy even when I do not get much rest. My complexion also cleared up and I feel much better overall. These people products have made a significant impact on my health and life. I am so grateful.